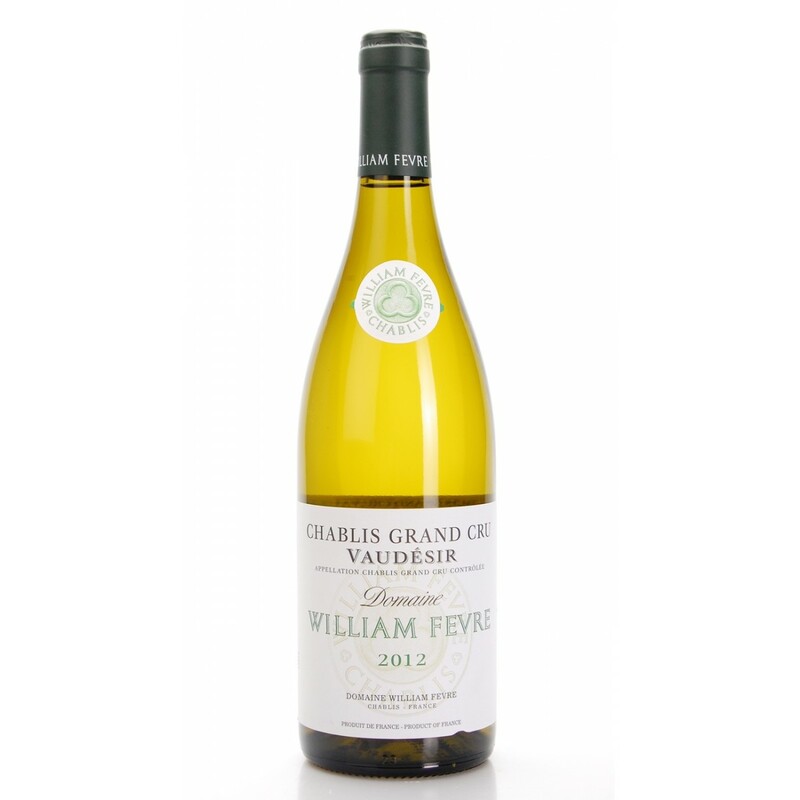 Description: It comes from Chardonnay grapes grown in 2.2 hectares in Grand Cru Les Preuses , located on the right bank of the river Le Serein in Chablis , from plots exposed south-east and south-west. 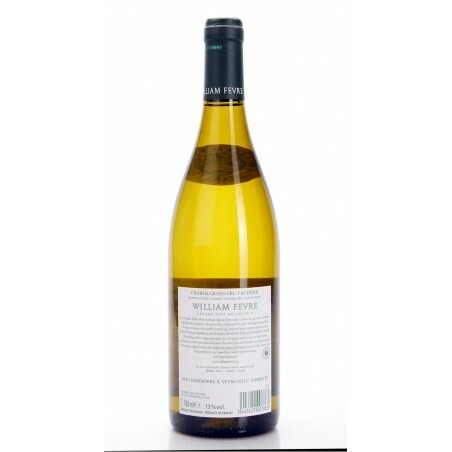 It 's a floral wine, rich in fruit aromas and with intense mineral notes. 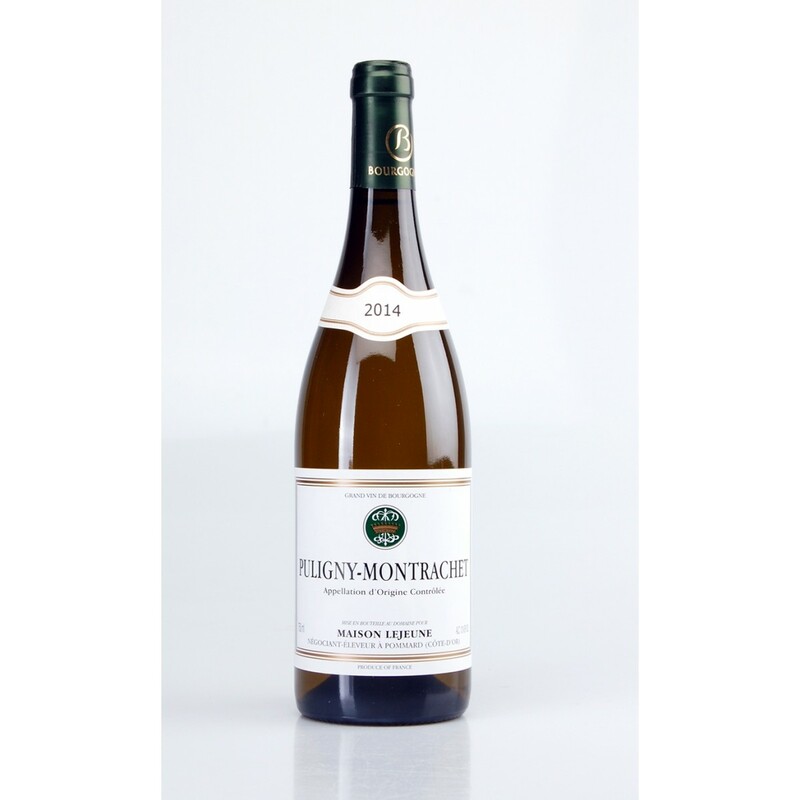 Mouth of remarkable elegance, sophistication and great length. 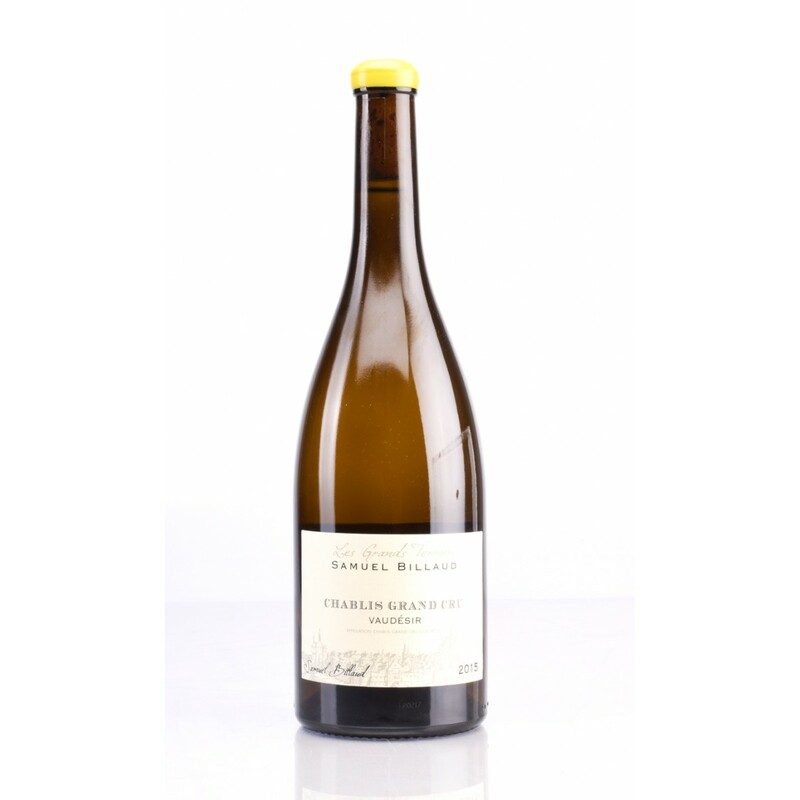 The 2017 Chablis Coteau de Rosette of the Domaine, led by Alice and Olivier De Moor, is made from Chardonnay grapes grown in the Yonne Department, with 1.0 Ha of organically grown vineyards. 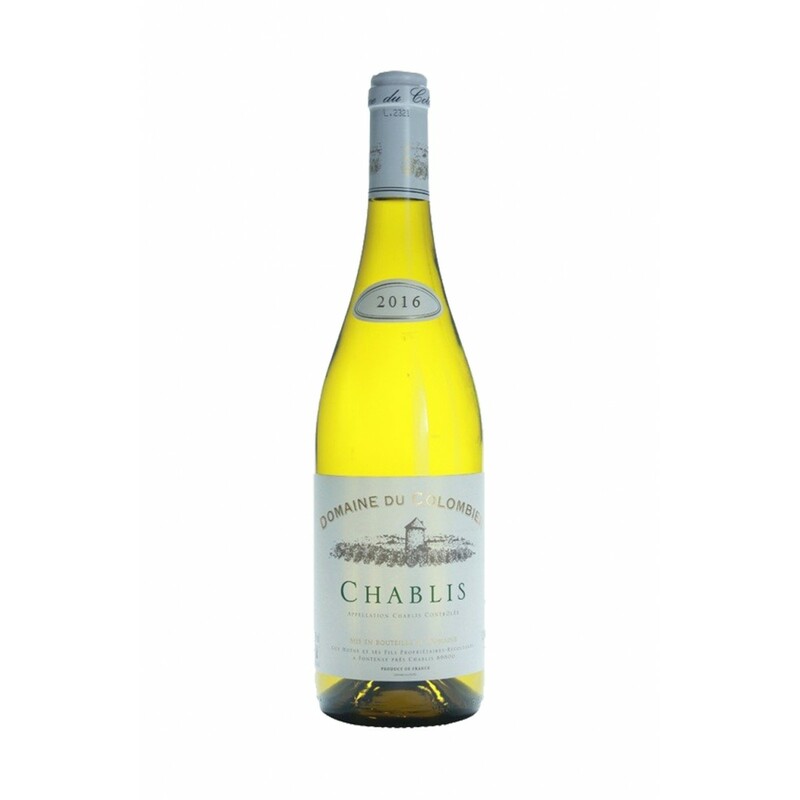 Wine adherent to the type, dry and mineral, acid but also endowed with that pleasant butteriness that completes the sip.